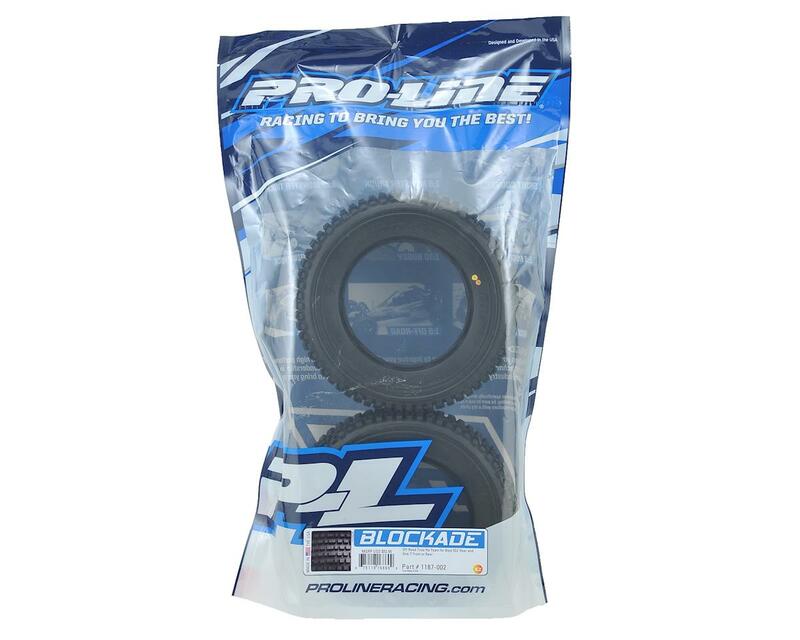 The Pro-Line Blockade 1/5 Truck Tire was designed to be the ultimate race tire for any track condition. The Blockade features large, perfectly spaced lugs that rip into the dirt for incredible traction and has plenty of meat to last through super long race sessions. 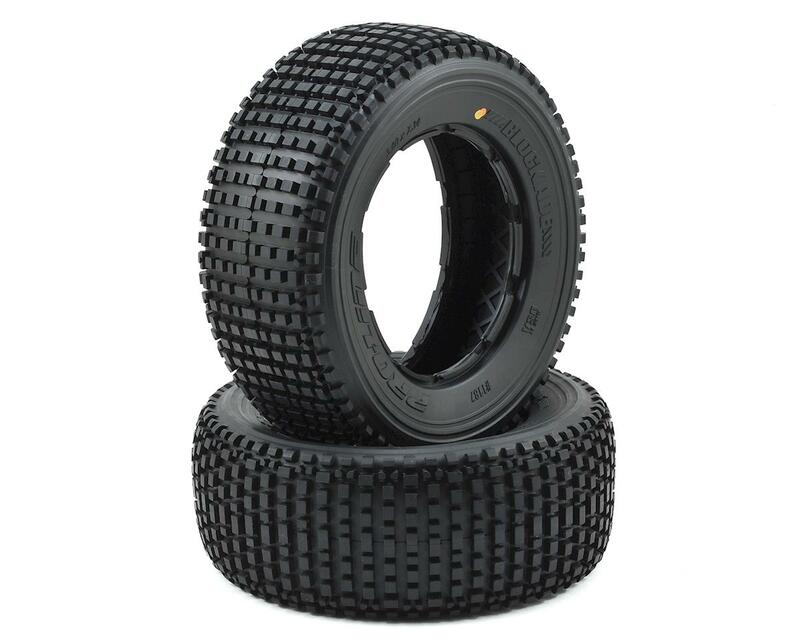 For super loose conditions, the Blockade tire can be tuned for more aggressive traction by trimming out alternating knobs. The inside of the Blockade contains unbelievably detailed webbing that strengthens the tire carcass and prevents excessive tire expansion.